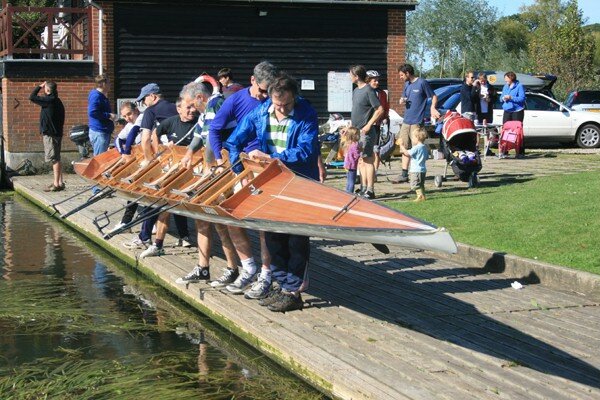 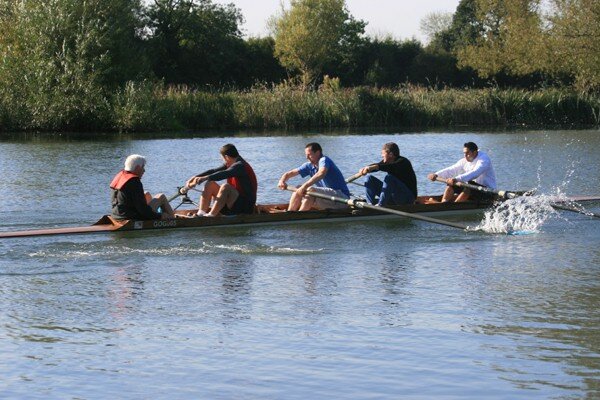 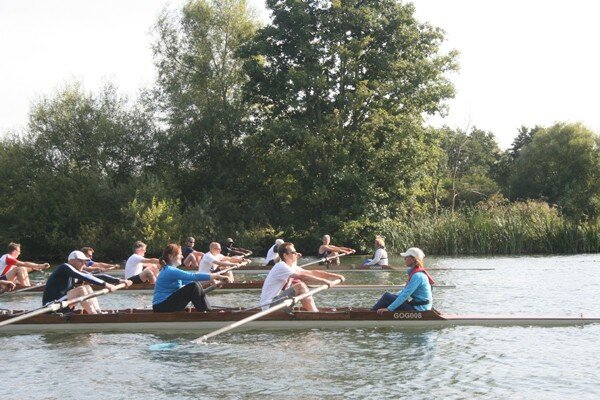 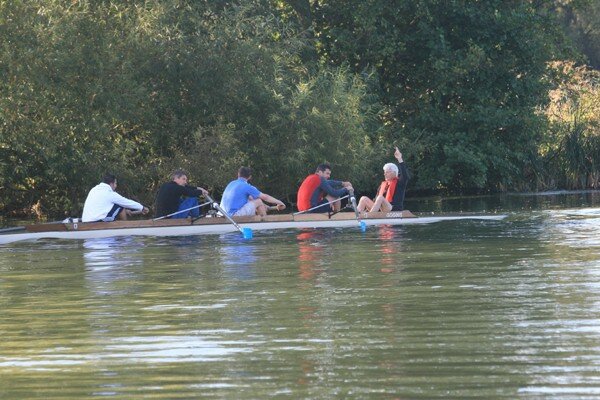 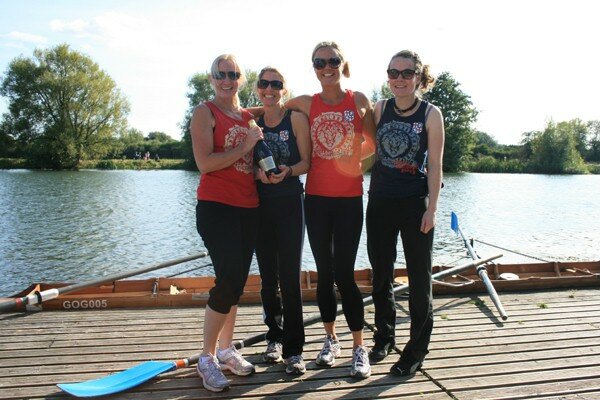 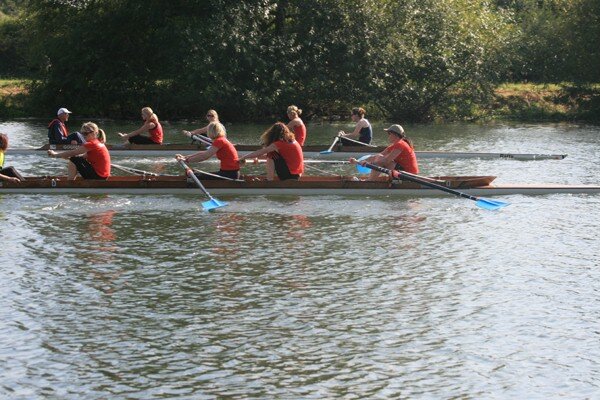 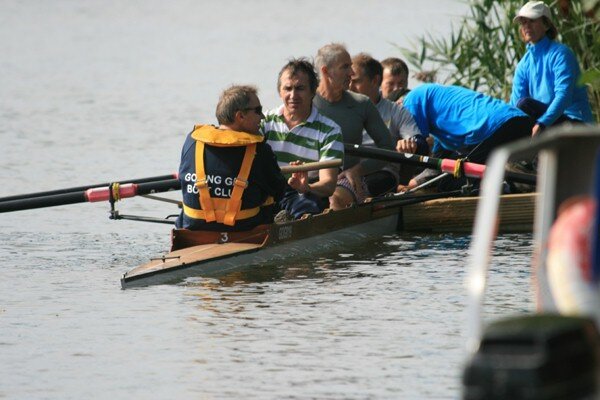 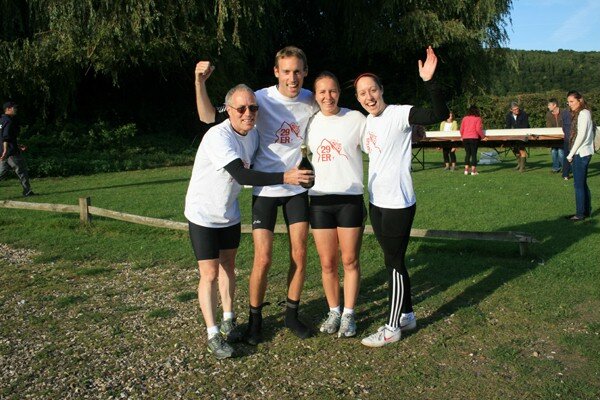 Goring Gap Boat Club – Page 35 – Recreational rowing on the Thames at Lower Basildon. 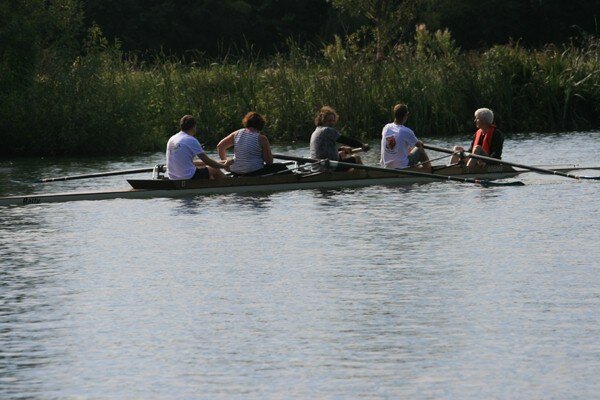 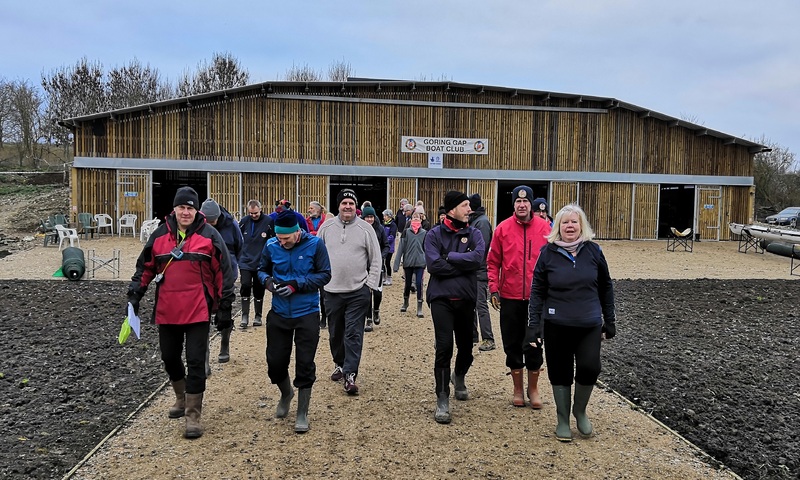 Beginners and new members welcome! 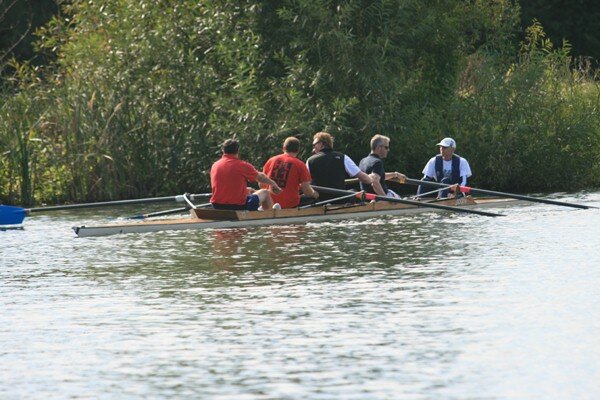 Saturday 6th October once again saw a GGBC crew take part in The Founders Head of the River race hosted by the Société Nautique de la Basse Seine in Paris. 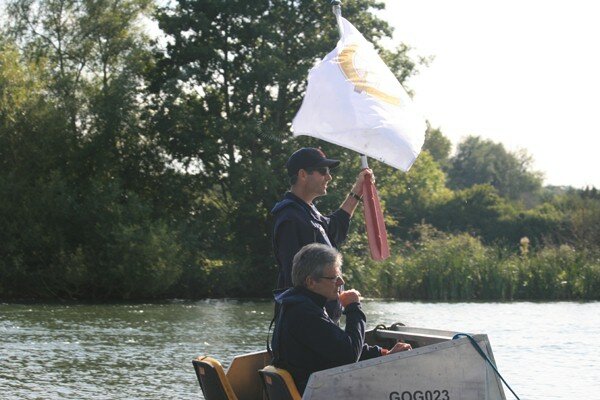 The weekend was a masterpiece of Anglo-French coordination by Neil and Geoff. 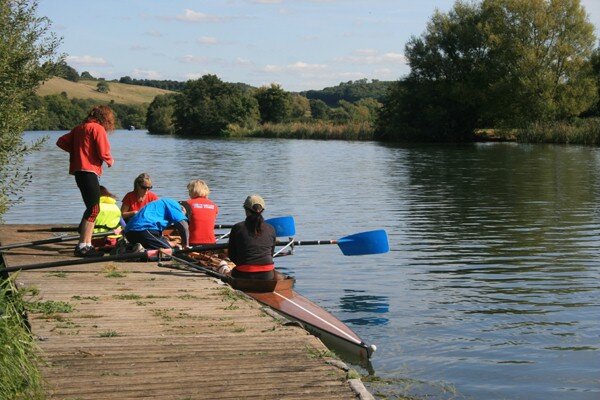 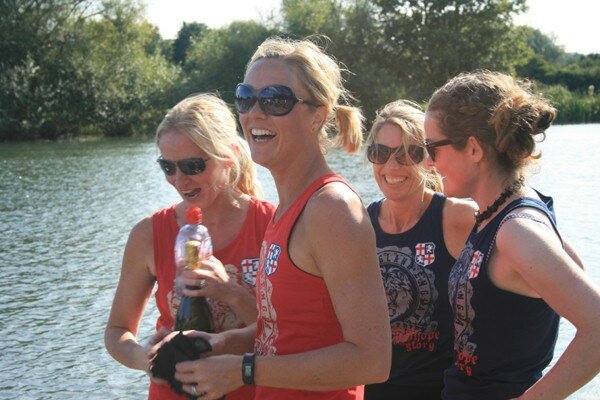 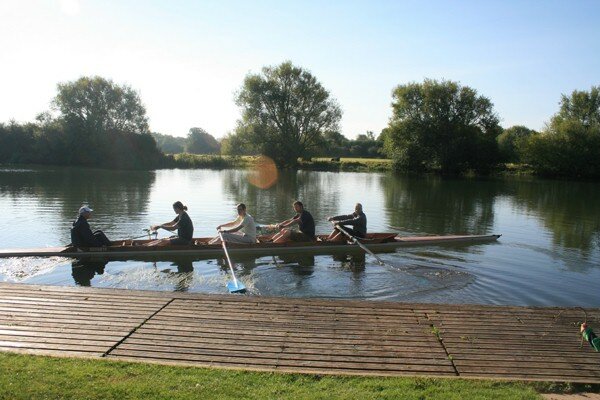 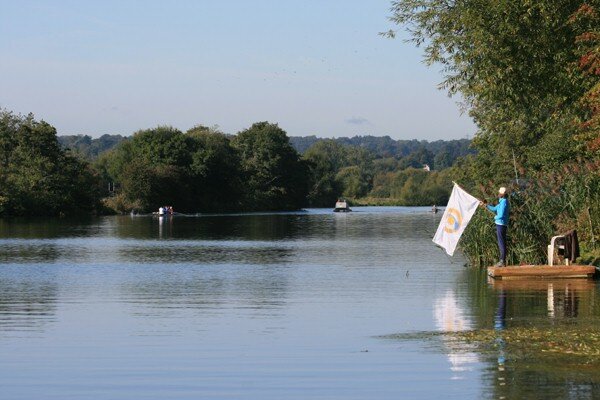 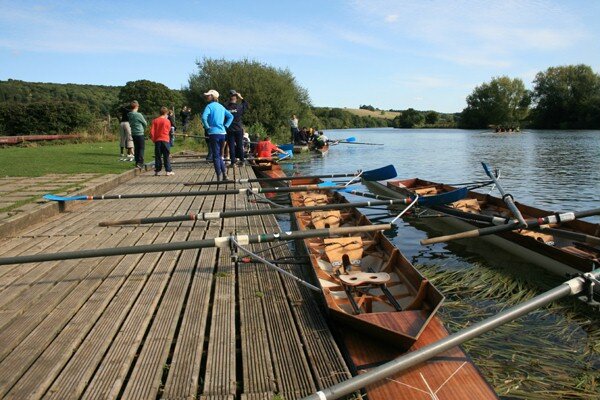 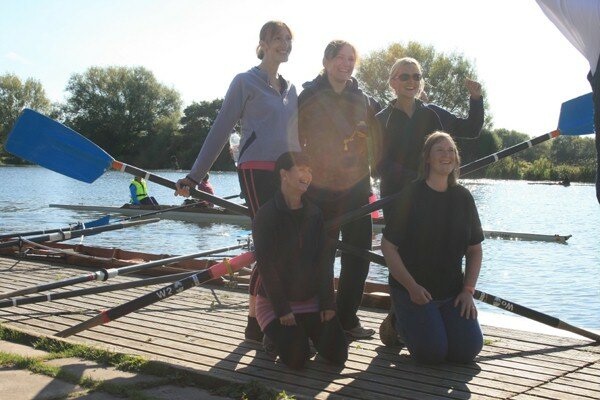 If you have ever thought ‘I would like to try that’ or you have already tried rowing out and want to build your skills and gain confidence, The Goring Gap Boat Club will be running an autumn ‘Learn to Row’ course from the 20th October to the 10th November. 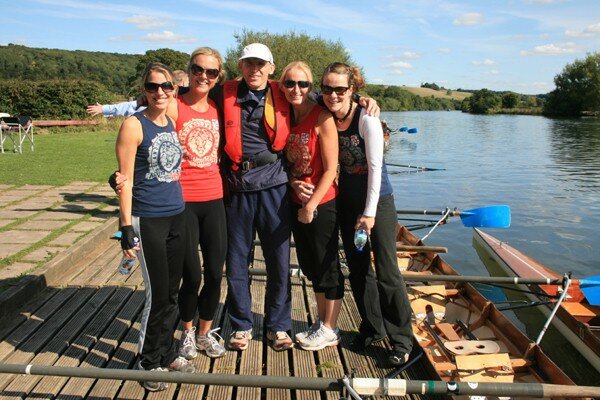 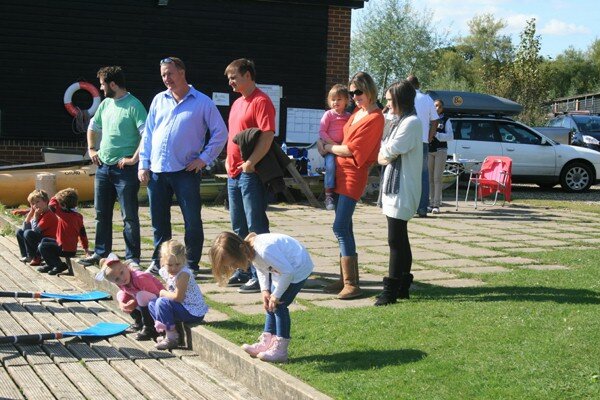 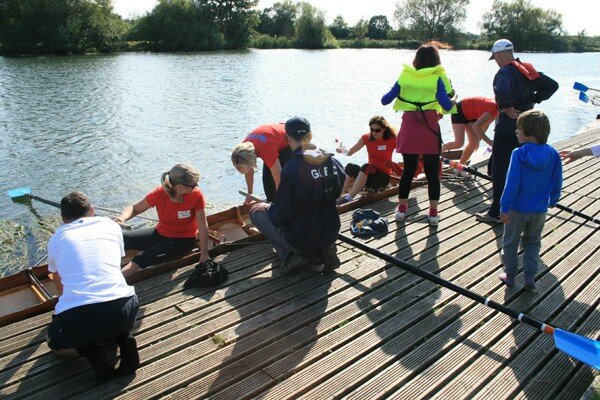 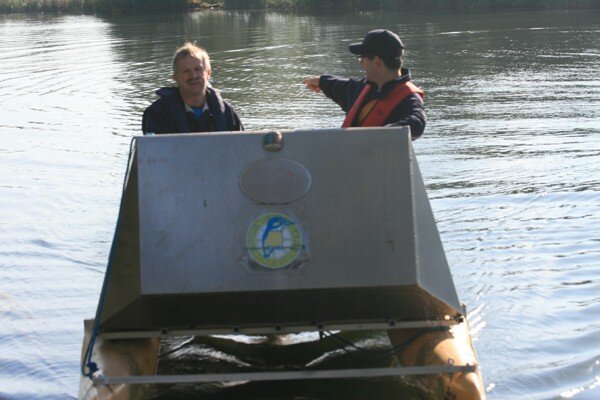 Earlier this year when we were training crews for our regatta a reporter from the Henley Standard visited. 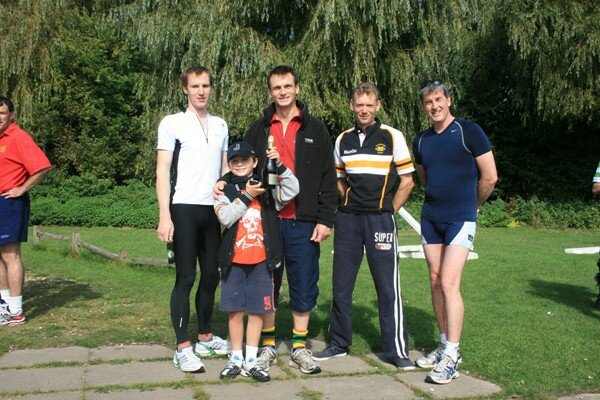 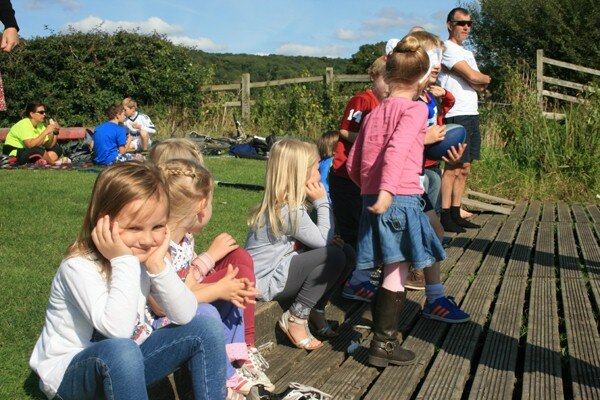 The story was published a couple of weeks ago and is now on the Henley Standard website.